Ever been to the gym only to get there and realize, “Crap, I forgot something!”? We’ve all been there and it can be a frustrating inconvenience at times. Packing a gym bag in preparation for your training is a great way to ensure you keep everything in one place so you don’t forget the next time. Below are some items you will want to include. 1) Towel – Self Explanatory, You Sweaty Monkey. Keep the sweat off your face and off the equipment. 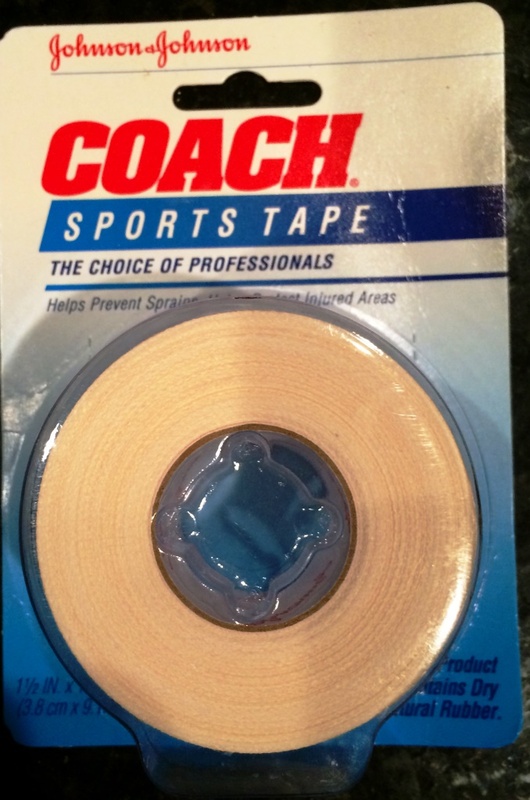 2) Athletic Tape – I use Johnson & Johnson 1 1/2″ tape. Stays on even when wet and not difficult to take off. It’s an essential part of my gym bag. 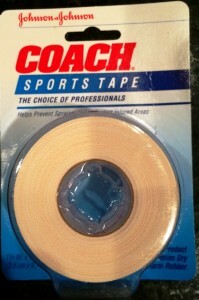 Just keep tape in stock at your home so you’ll never run out and never leave for the gym without it. 3) Wrist Wraps – Protect your wrists when performing front squats, cleans, handstand pushups and any other movement that provides torque to the wrist. If you’ve never used wraps before, you’re in for a treat! 4) Gymnastic Grips – You need “gymnastic grips” or “I don’t care what you call’em grips” to protect your hands from tears. The pullup bar and barbell can be rough on your hands and you need to protect them as best you can. 5) Weightlifting Shoes – Once you use them, you’ll never lift without them. Imagine your foot and the floor becoming one. That’s what it’s like. A world of stability, athleticism and power. 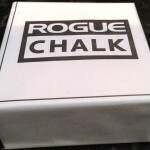 your own chalk. It’s dirt cheap and it will keep you from whining when you get to the gym only to realize all the buckets of chalk are empty from all the other jabroni’s who got to the chalk before you did. If you’re in a globo-gym, good luck even finding something that resembles chalk. We wouldn’t want to get that equipment dirty, would we? 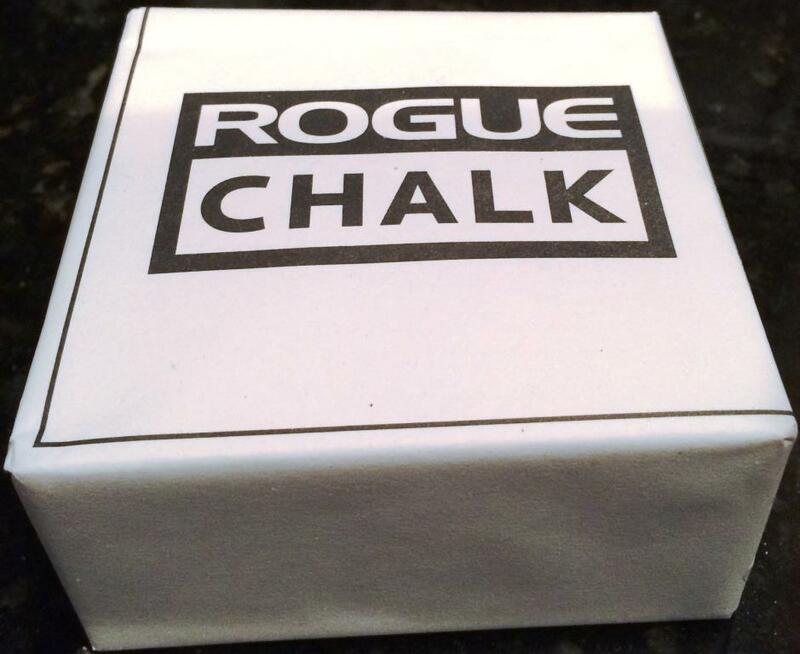 Get your own chalk and have it ready so you can keep a firm grip on the barbell and pullup bar as it removes any moisture from your hands. 7) BioFreeze – I recently started using this for achy muscles. After using it a couple times at the gym, I will never leave home without it. Imagine IcyHot amplified by 10! It’s that good. 8) Dip Belt – Most gyms have them, some don’t. To pack on muscle, you need to invest in one. Pullups, chinups and dips will never be the same. 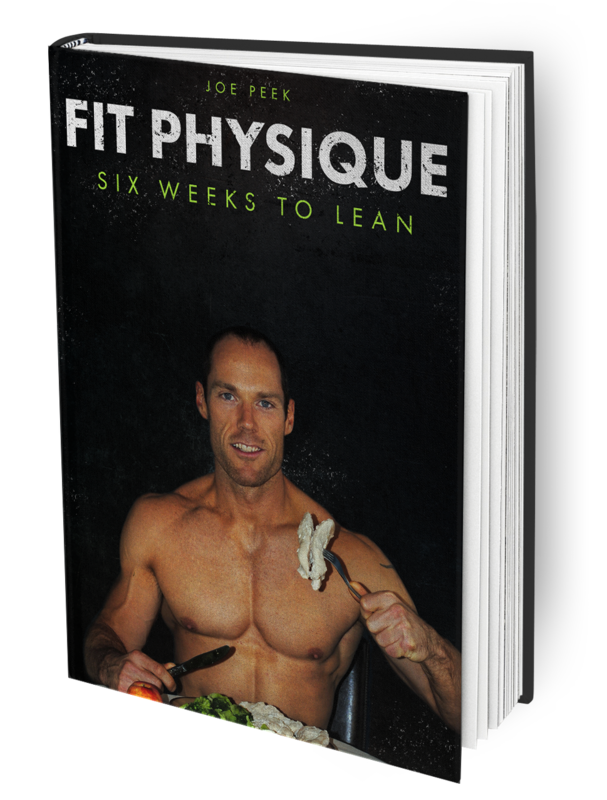 Get strong and amplify bodyweight training with this simple tool. 9) Fat Gripz – You can pack on some serious punch with this tool. They turn your average barbell into a mean and nasty grip killer. Awesome for improving grip strength and forearm size. 10) Water Bottle – Self explanatory. Stay hydrated! 11) RX Jump Rope – It wasn’t until I got hold of an RX Jump Rope that my double-unders became fluent. The handles fit your hands perfectly and the rope is customized to your liking. You tell them your height and preferred cable thickness and they take care of the rest. Also, the customer service is excellent. I mistakenly ordered the wrong sized cable once so I called them and immediately got someone on the phone who corrected the order right then. Problem averted. 12) LaCrosse Ball – Cheap, easy to store and perfect for when you need to compress a tight muscle. Great for some shoulder therapy. 13) Massage Stick – Great tool to unknot those quads, calves and hamstrings. Oh the pain, oh the pleasure! 14) Pen and Paper – If you’re not logging you’re workouts, you’re not working out efficiently. Track your workouts, measure your progress and challenge yourself from one workout to the next. It’s awesome to see those gains, gains, gains. 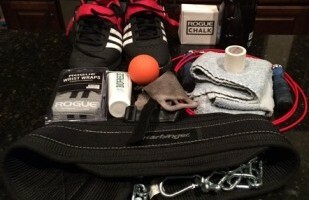 Bonus: Keep a checklist in your gym bag so that you never leave home without.